The Children’s Heart Foundation partnered with the American Heart Association (AHA) in 2014 to establish the AHA/CHF Congenital Heart Defect Research Awards. Through the AHA/CHF CHD Research Awards, more than $3.9 million has been awarded through 2018 to provide support for investigators who are actively conducting basic, clinical, population or translational research directly related to congenital heart defects. CHF Founder Betsy Peterson (far right) with three AHA/CHF Funded Researchers (middle). 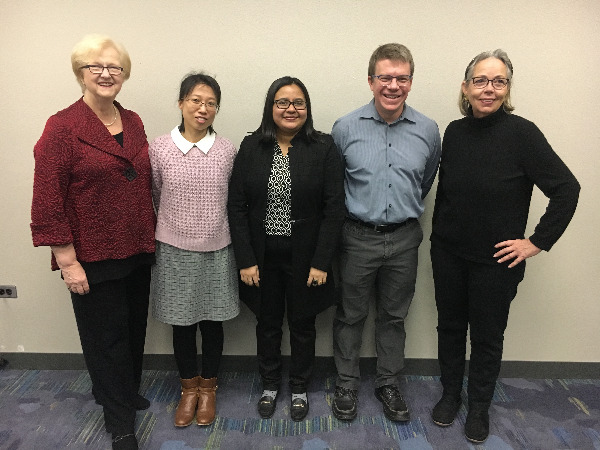 From left to right: Xinxiu Xu, Ph.D., Madhumita Basu, Ph.D., Jesse Davidson, Ph.D. 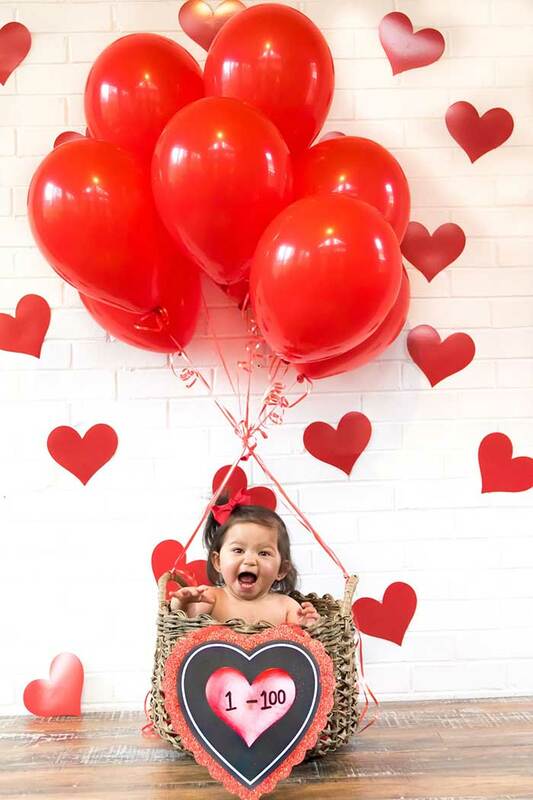 The Congenital Heart Public Health Consortium (CHPHC) is a group of organizations that was formed in an effort to utilize public health principles to affect change for those whose lives are impacted by Congenital Heart Disease (CHD). The Children's Heart Foundation is proud to be part of the CHPHC. The Children's Heart Foundation partners with the Adult Congenital Heart Association and Pediatric Congenital Heart Association each year to bring the voice of CHD to Washington D.C. to advocate and ask for the federal funding necessary to improve understanding of congenital heart disease across all ages, from before birth to older adults to improve care and save lives. This partnership has also aided in the passing of the Congenital Heart Futures Act, which will authorize the CDC and NIH to build upon existing successful programs to address a leading public health issue and improve the quality of life and care for individuals with CHD. 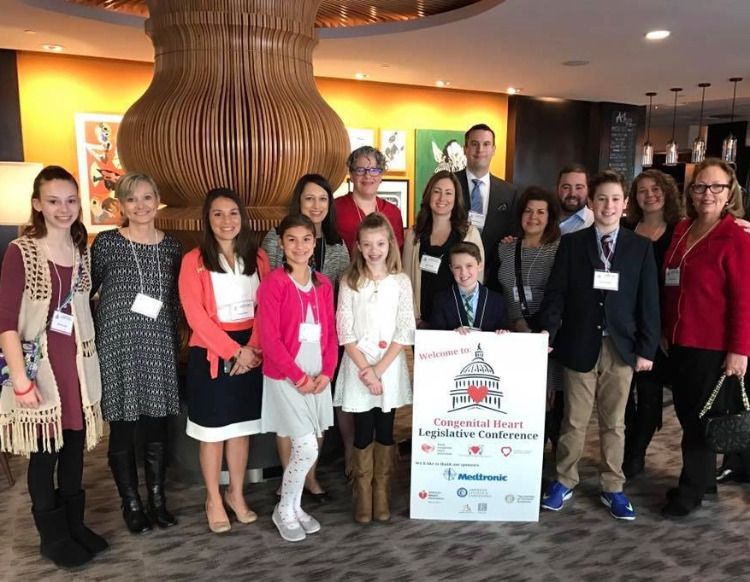 CHF volunteers & board members from across the country, along with our founder, Betsy Peterson (far right), at the 2017 Congenital Heart Legislative Conference.